We're adding a new and unique designer line to our collection of jewelry. 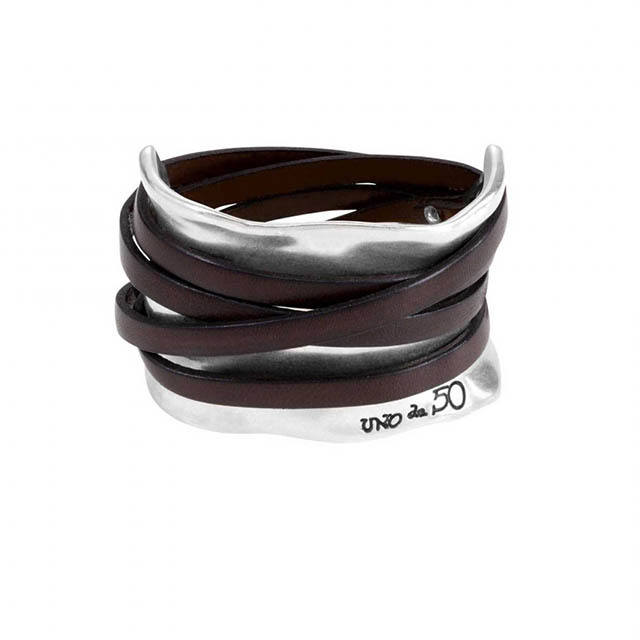 Discover the Uno de 50 collection of original and different jewels that reflect exclusivity through their characteristic designs. What better way to introduce the beautiful collection of bracelets, rings, necklaces, earrings, anklets, and more than to host a trunk show? Join us at East Towne Jewelers on Friday, May 11th from 10am to 6pm to view the amazing jewelry in the Uno de 50 collection. Just in time for Mother's Day! Want a sneak peek? Checkout the Uno de 50 website, then join us on May 11th.